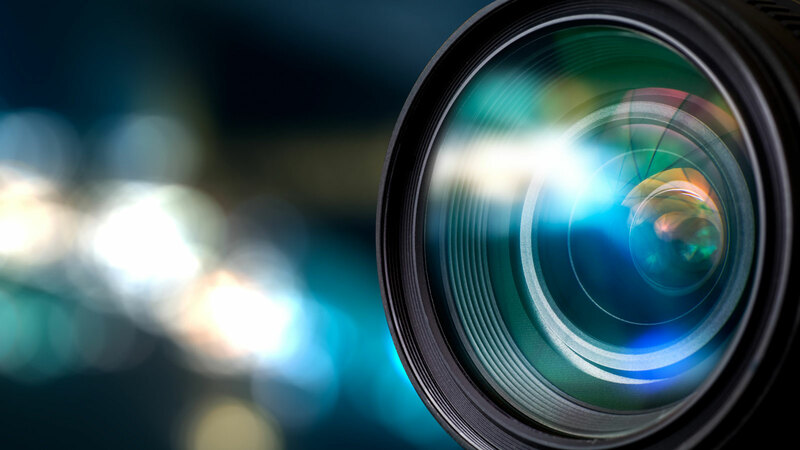 Video content has the ability captivate and entice audiences in ways that print content lacks. Some video platforms, such as YouTube, exist purely to share videos. If you do not take advantage of these video marketing channels, you are missing out on lots of traffic and ultimately losing revenue. Video marketing is simply more engaging than other forms of marketing and also has the ability to increase your audience’s level of trust with your business because it allows them to see your face and hear you (or a representative) speak. With video you have the opportunity to show your target audience the people behind your business. A business that uses video content to communicate its message to its audience will be perceived as more personal and trustworthy when compared to another business that only communicates via printed words. In business, trust is paramount to choosing who to hire and if you aren’t taking advantage of video marketing, you may have a big area of opportunity. Whether for your new custom website or for any other reason, great photography makes a difference. We believe the images you include on your website, social media pages and other areas reflect the essence of your brand, and our photographers will help capture that. Contact our office today at (773) 227-3269 to discuss how video & photos can help improve your digital marketing campaign. "Matt and his team helped us upgrade and rebuild our company website into Wordpress, restart our SEO "
"Matt was effective and understanding. His keen ability to read between the lines and guide us toward"
"Matt and his team worked to create a first time website for my business, LifeTransitions Counseling." "Brendan & Matt are great. We started using them for little odds and ends and ended up using them to"
"Matt and Brendan are very professional and we are very pleased with the results generated. We are of"
© 2013 - 2019 FORWARD marketing, LLC • All Rights Reserved.